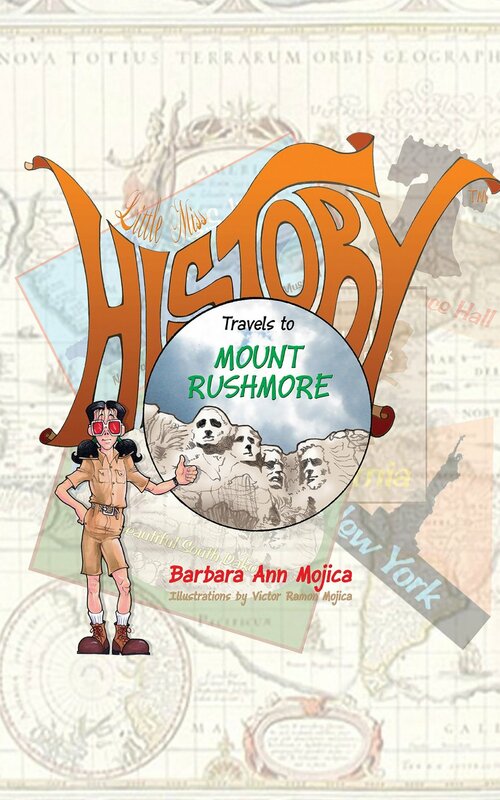 This entry was posted in book review, Children books, Non Fiction, Travel and tagged Barbara Ann Mojica, Little Miss History, Victor Ramon Mojica. Thank you and muchas gracias for your review, Joe! The second and third books in this series which travel to The STATUE of LIBERTY and SEQUOIA National Park respectively are now also available on Amazon. Those are wonderful news, Barbara!! I will be happy to talk about them soon! Congratulations on your wonderful series!